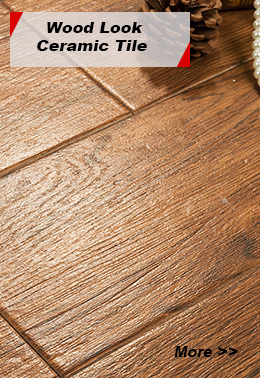 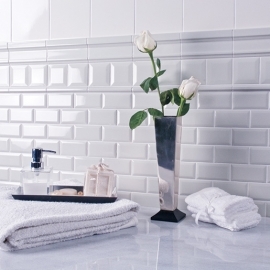 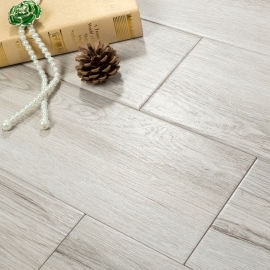 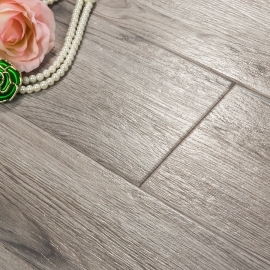 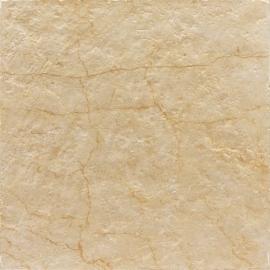 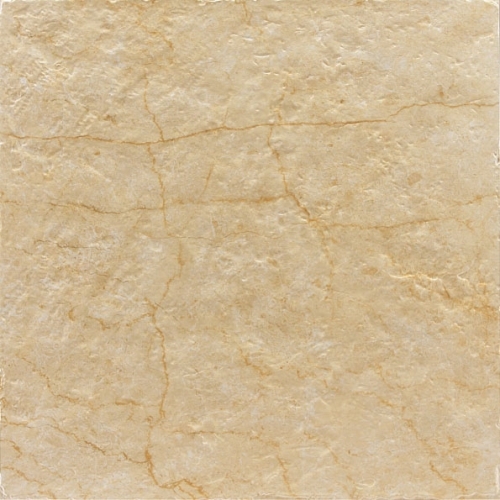 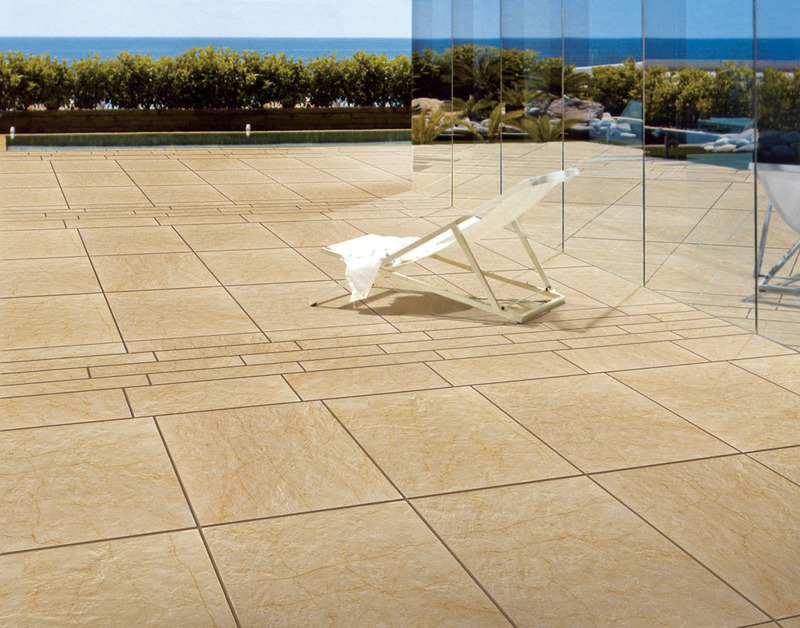 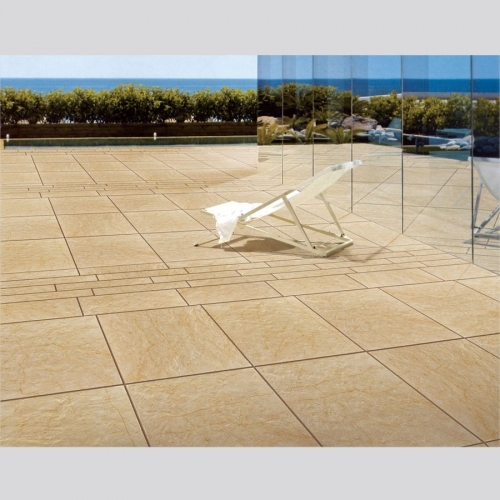 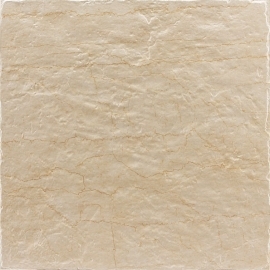 Porcelain Rustic Tile is gaining popularity in recent times due the distinct look that they provide. 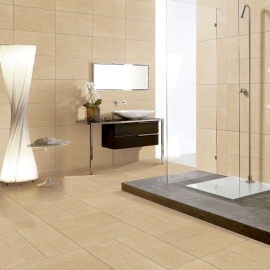 Using these tiles also gives you plenty of freedom to give your house a look which is combination of contemporary and modern designs. 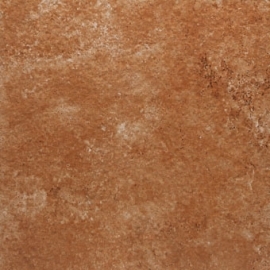 Matt Porcelain Rustic Tile is much denser than standard ceramic tile as it is fired at higher temperatures and made from more refined clay.